Hair by Seden. Always welcoming / professional. Always happy with my colour and cut. I would not go anywhere else . The new journey to Blackheath was worth it. Always highly professional service and delighted with my hair colour. I had a lovely experience at Luminus yesterday. Seden is a wonderful lady and I always look forward to having my hair coloured by her. Everyone is very friendly and welcoming. The new salon is light and has been stylishly decorated. Just had a pedicure at Luminis in Blackheath with Abi and it was brilliant, The service was excellent and my toes look amazing! 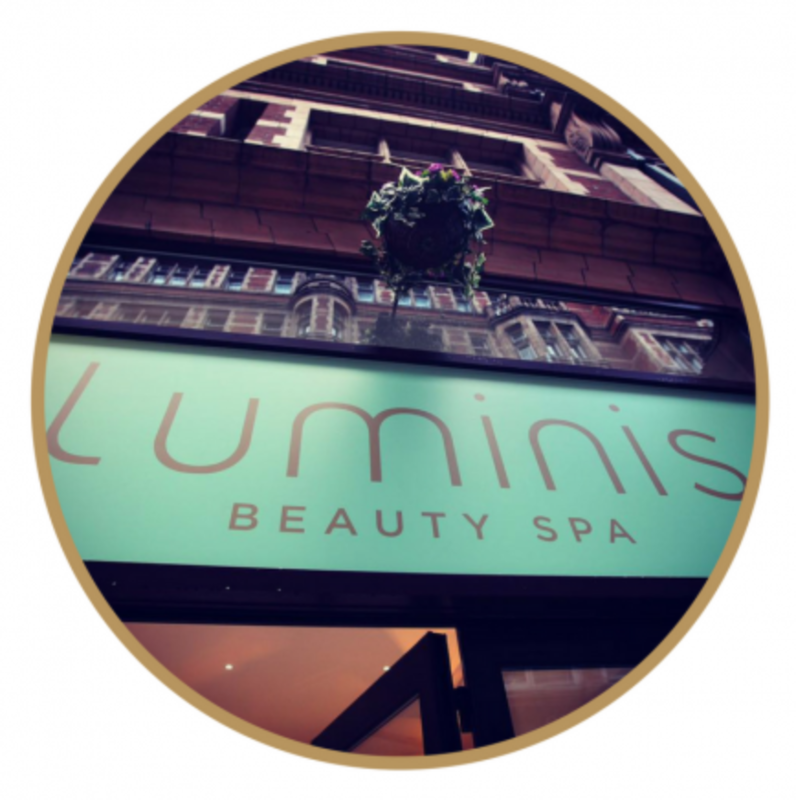 Have been coming to Luminis for almost 4 years mostly for manicures. Lovely team og girls, very friendly and highly trained and experienced. I had a wonderful massage from TrinitI. Very personalised and tuned in to my needs. Hot stones were an unexpected extra. . She is a very professional masseuse. Amazing Murad facial by Emily, just a shame about the premises but the standards of the facials are high so worth the visit and money. Definitely will be booking my monthly facial with Emily next month! I am bitterly dissapointed with Luminis in Petts Wood ! Should you not have had the manners to send at letter to your customers advising them that all business ultimately was transferring to Blackheath instead of leaving it to your lovely staff to tell us . I have had my hair and beauty done by the salon for the last 15 years and sadly will now have to take my business elsewhere . I am sure many of your loyal customers will also be doing the same. Absolutely amazing. Trinity works so hard on my knotted shoulders. A truly telaxing experience.